Welcome . :-) Hi friends, have a look to my designs and collection of "Entfalten statt liften". Von meiner Kunst zum Produkt. *15.5 Oz.Made from smooth and soft nylon material. *Lightweight and waterproof. Simple and fashionable backpack for outdoor traveling. 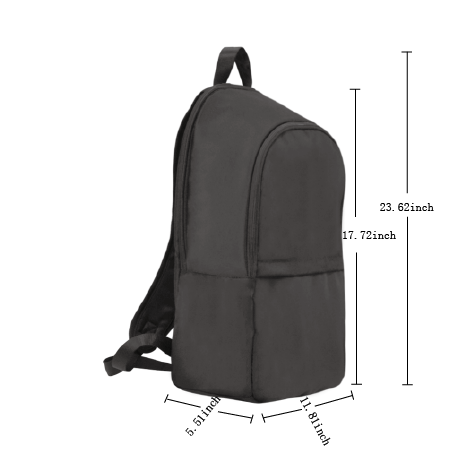 *Black stitch lines on the surface of backpacks. *Perfect for holding a laptop and many books. *Padded back panel and adjustable shoulder straps for extra comfort and easy carrying.